A Diamond Select Release! Designed and Sculpted by Gentle Giant! Before he became Spider-Man, Peter Parker fought crime on the streets of New York in a cobbled-together prototype of his Spidey-suit. 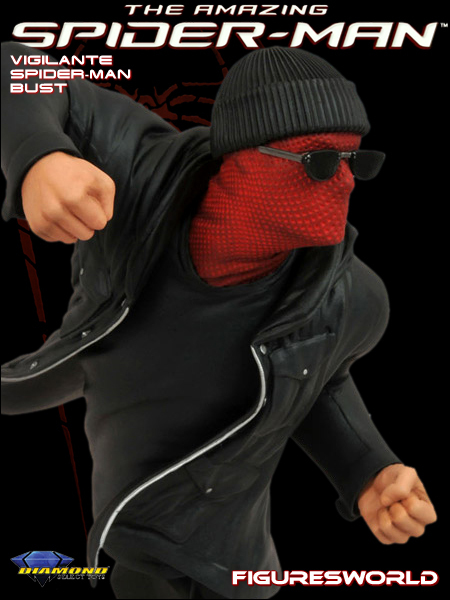 The ski mask and sunglasses didn't last long before they were replaced with his famous webbed mask, but Diamond Select has captured that look in this bust based on the new movie, The Amazing Spider-Man! 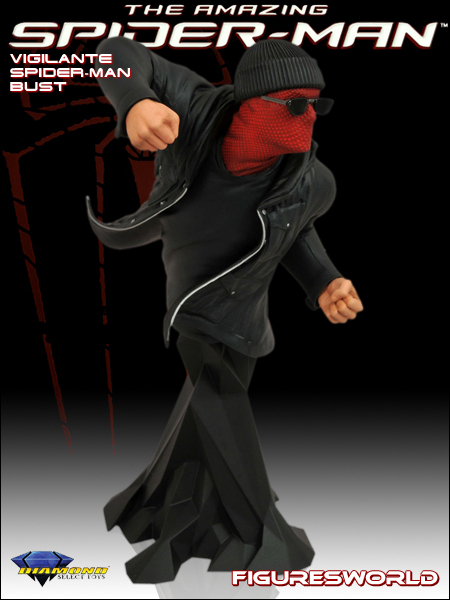 Bust stands 9" tall including the base.